Set in the centre of the city just 300 metres from the main street, the Best Western Plus Charles Sturt Suites & Apartments is a perfect choice as an accommodation partner for your corporate event. A variety of spacious suites and apartments with complimentary Wi-Fi are available and all rooms offer luxurious king size beds. 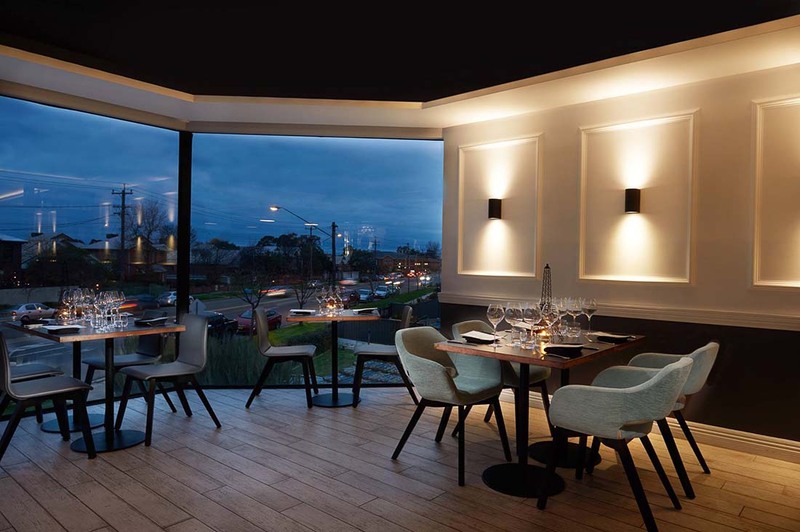 It is home to the Roundabout Restaurant which offers local and regional food and wine in a beautifully designed setting - it is the perfect location to enjoy a business breakfast or dinner.